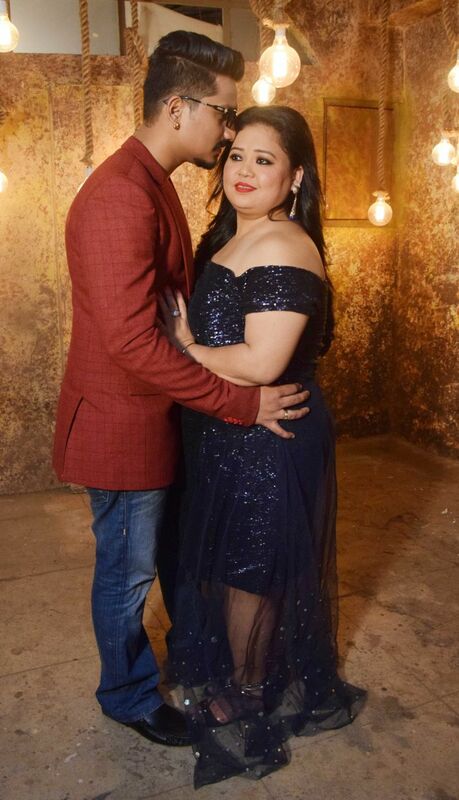 “He stole my heart and I am stealing his surname on 3rd December", wrote Bharti Singh on her Instagram. 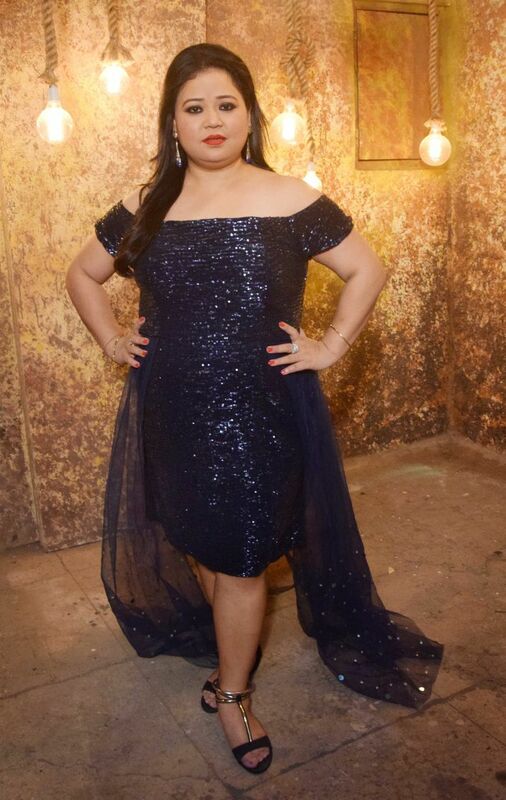 The queen of comedy Bharti Singh is all set to tie the knot with fiancé Harsh Limbachiyaa in Goa on December 3, 2017. The lovebirds, who met on the sets of Comedy Circus, got engaged in June and also, participated in the celebrity dance show Nach Bailiye 8. Even though, Bharti and Harsh couldn’t win the trophy, the lovely duo won everyone’s hearts with her dance and comic skills. Bharti, who is currently the judge of the TV show Comedy Dangal, will marry her partner Harsh in a grand wedding ceremony in Goa. However, there will be no media coverage for Bharti and Harsh’s wedding as it has been reported that their wedding will be turned into a web series. 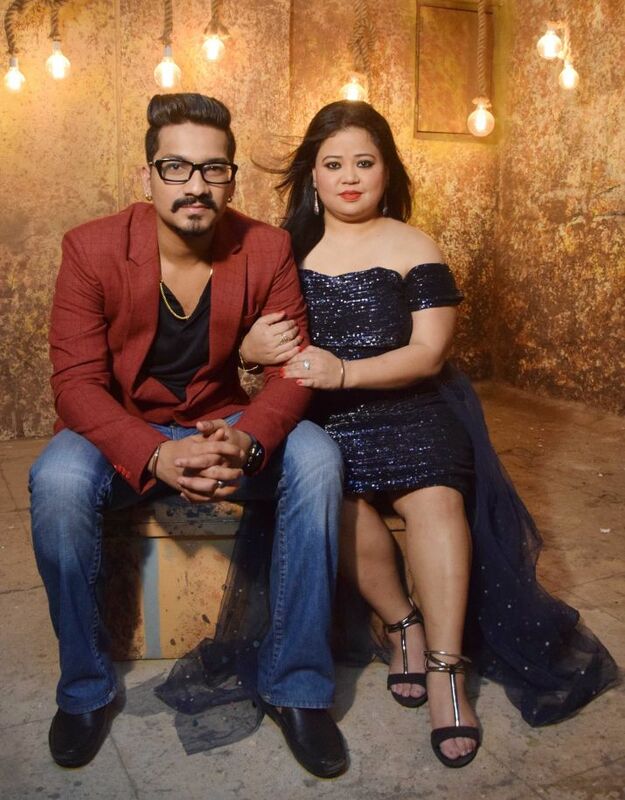 Taking to her Instagram account, Bharti Singh announced her wedding date in the most adorable manner. “He stole my heart and I am stealing his surname on 3rd December, the caption read. Check out the cute picture right here. Bharti and Harsh’s pre-wedding photoshoot also grabbed huge headlines as the celeb couple looked perfect for each other. While Harsh looked dapper in blue jeans, black t-shirt and a red jacket, it was Bharti who stole the show completely. 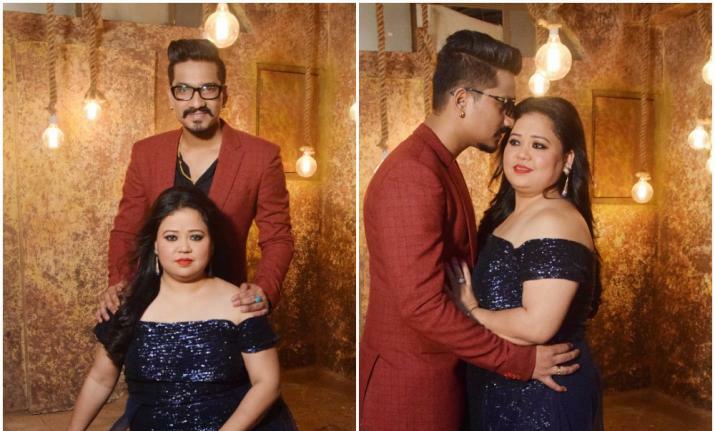 Check out Bharti Singh and Harsh Limbachiyaa’s pre-wedding photoshoot pictures. Interestingly, the comedy queen has lost a whopping 10 kgs ahead of her marriage and, has plans to lose even more. Bharti is in the best shape these days thanks to strict diet and gym. Bharti earlier revealed that it was Harsh who her good advice on health. “He told me to have green tea after every meal. People are commenting that I am losing weight”, the comedian said. For more details, watch the video below.